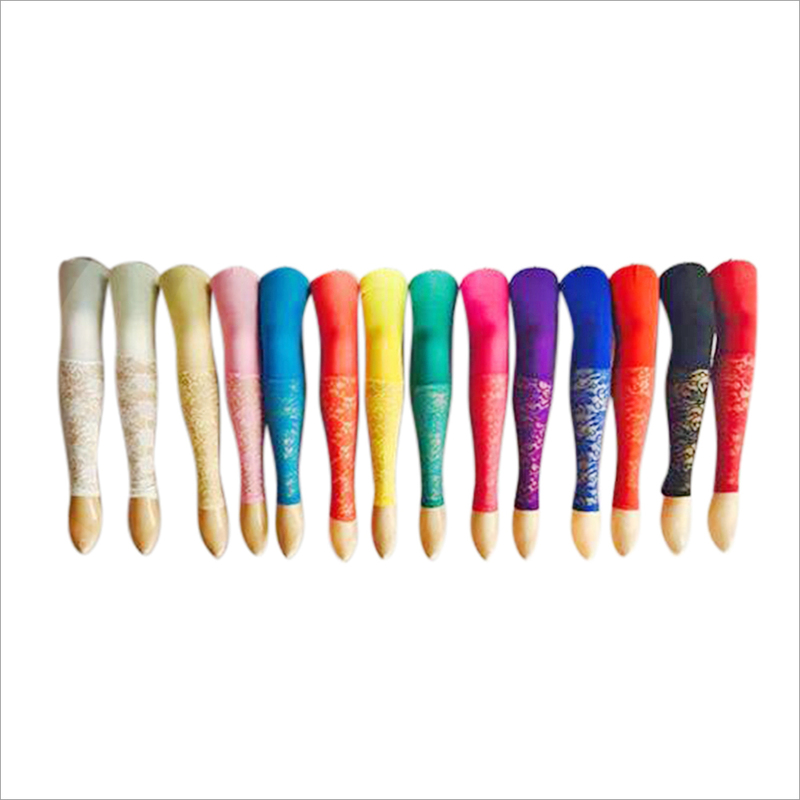 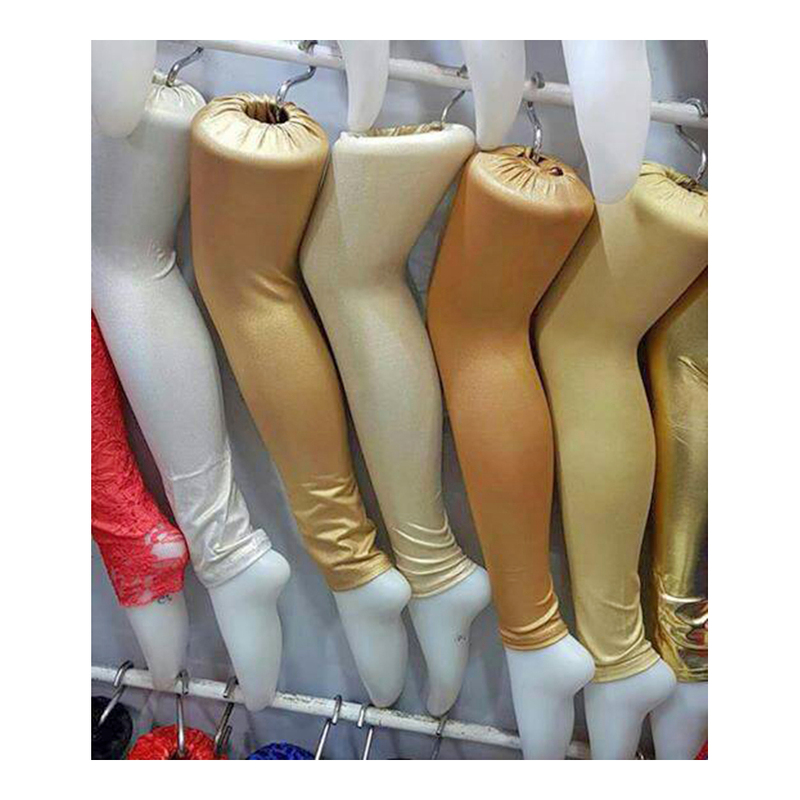 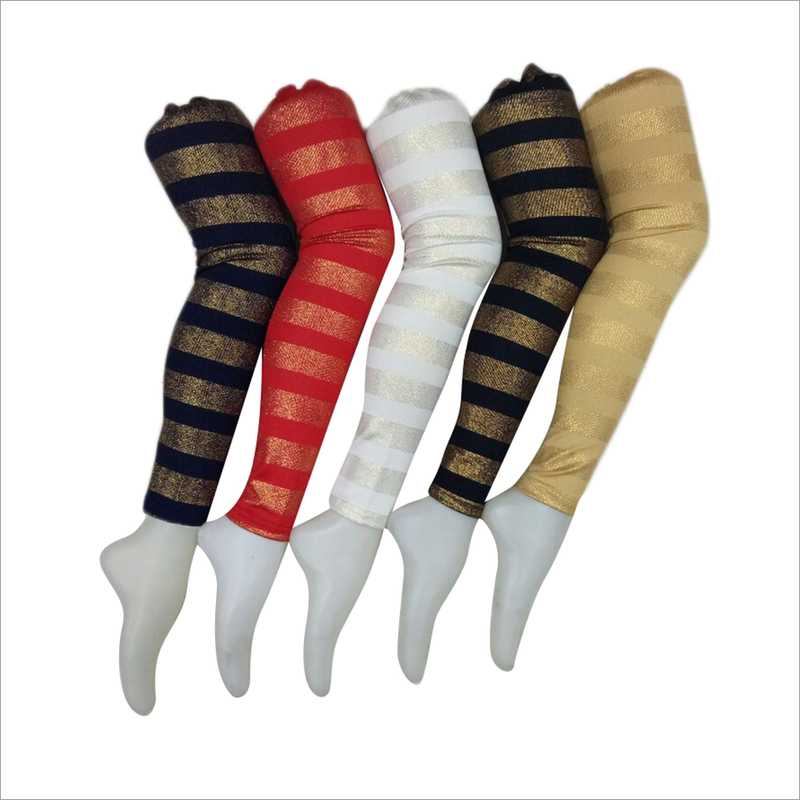 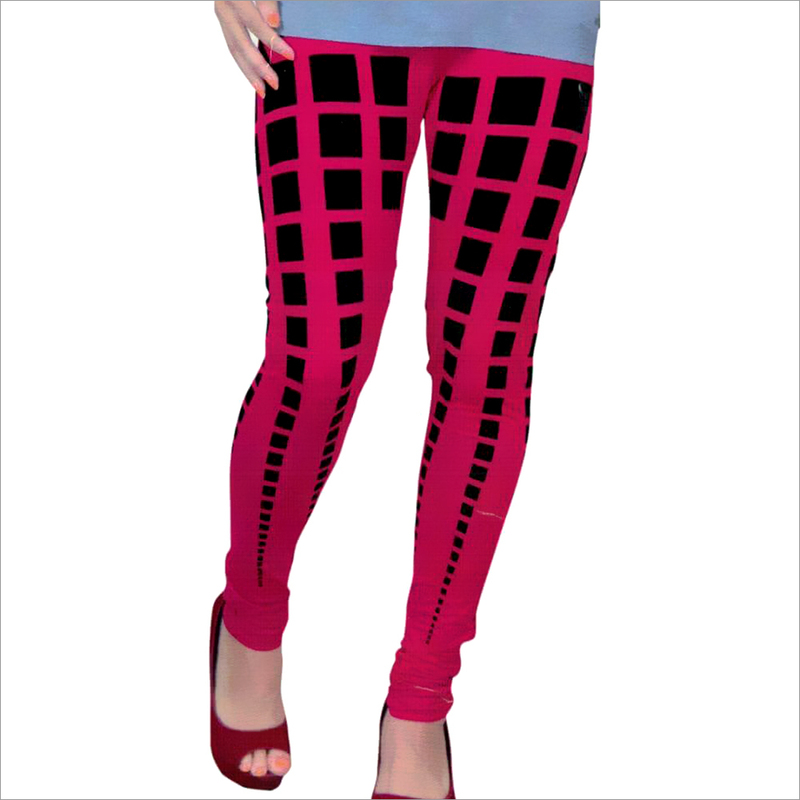 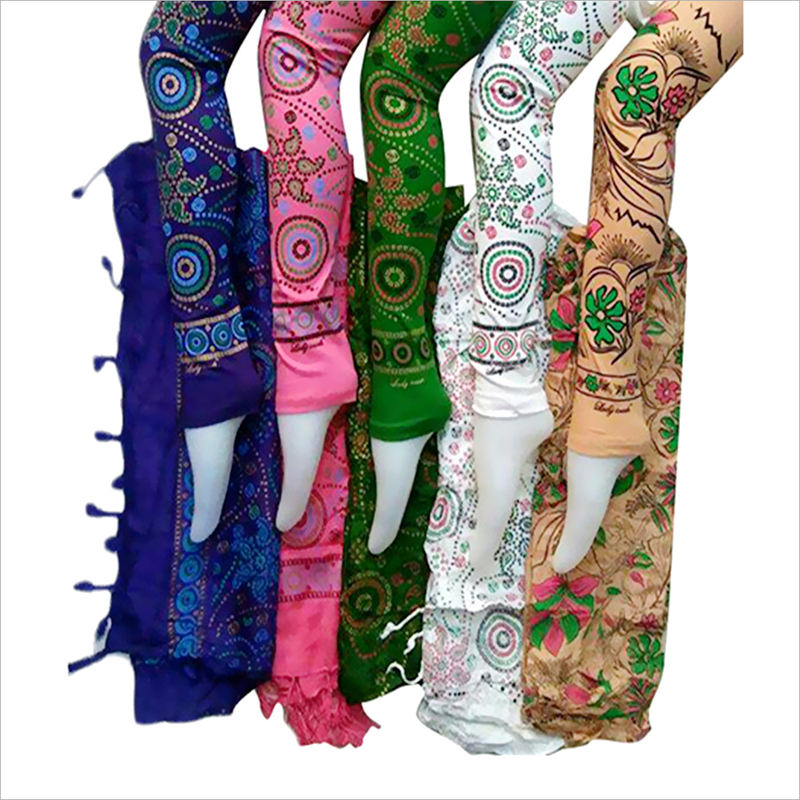 Ladies Trendy Print Leggings are known for stretchable design, durable material, comfort fit and shrink resistance. 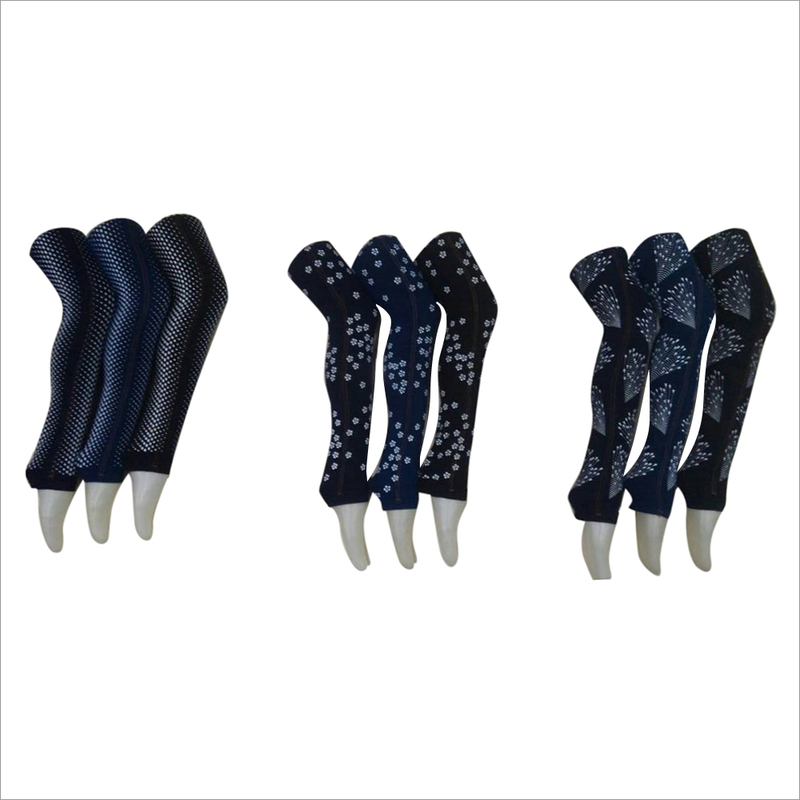 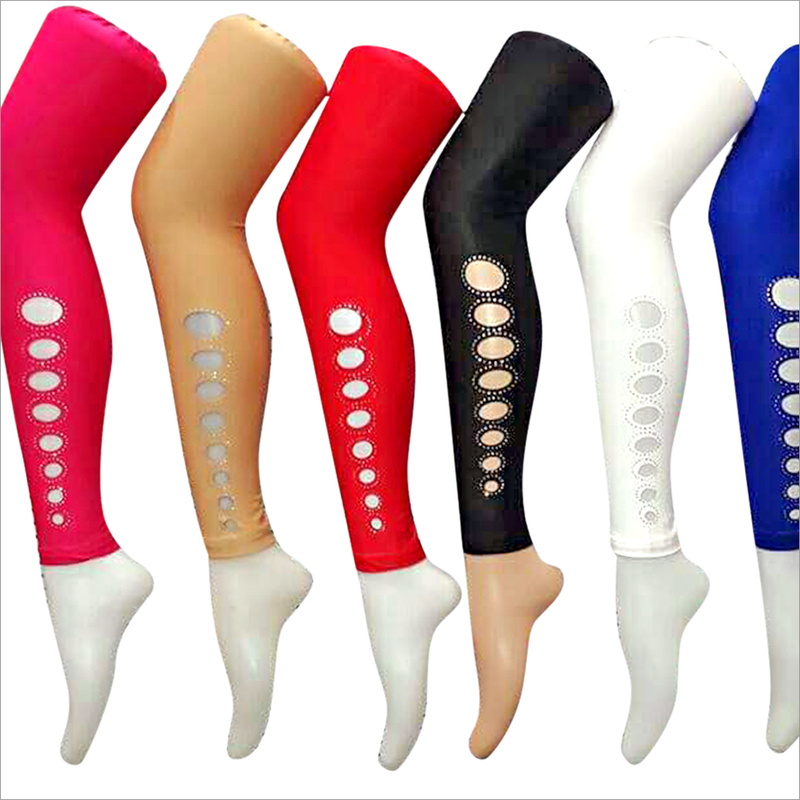 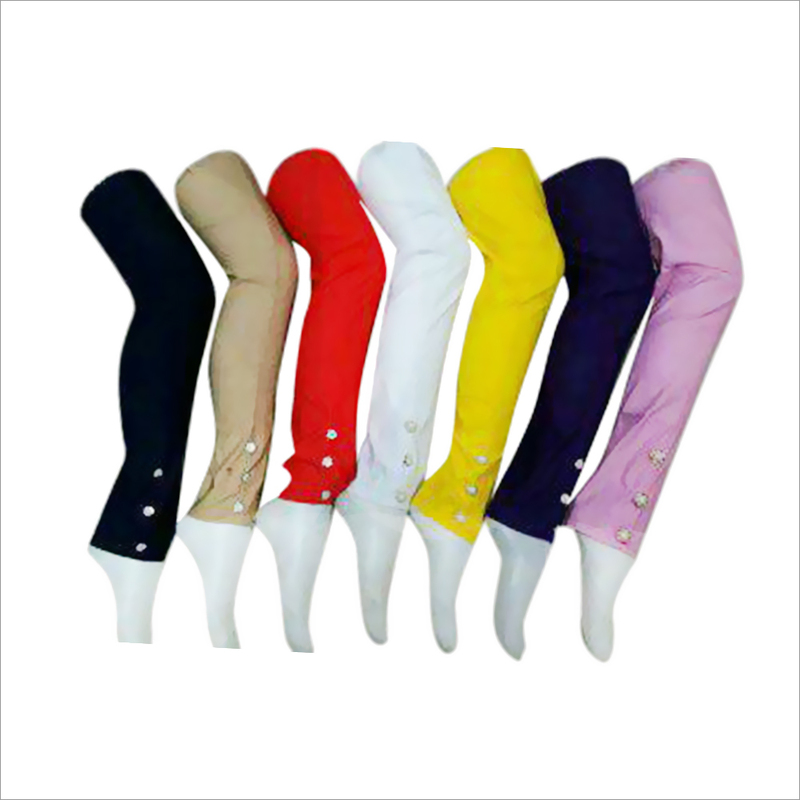 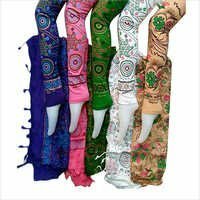 Fashionable ladies find this range attractive, trendy, and durable. 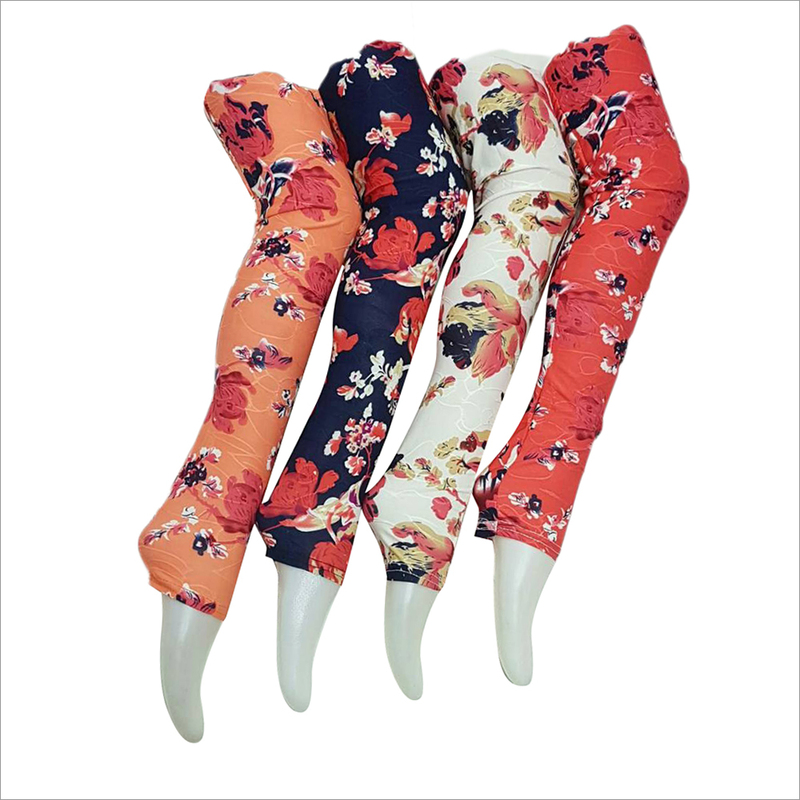 Women willing to buy these print leggings, can place their order now.